Ethnicity | Taino Woman Comes Dancing...in the spirit of Hatuey! 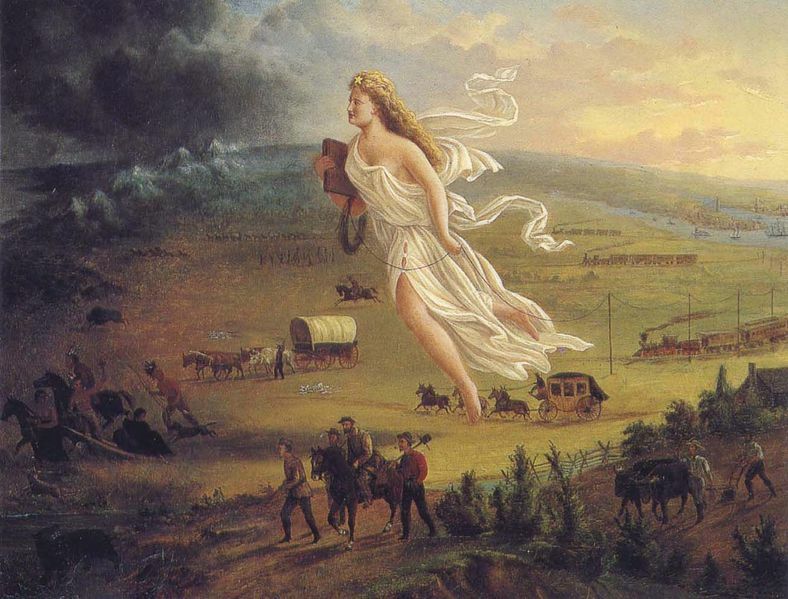 "Spirit of the Frontier" portraying the idea of manifest destiny, the holy duty to expand west in the name of God. The American Indians were defeated because their time was spent arguing amongst themselves instead of uniting to overcome the Europeans.